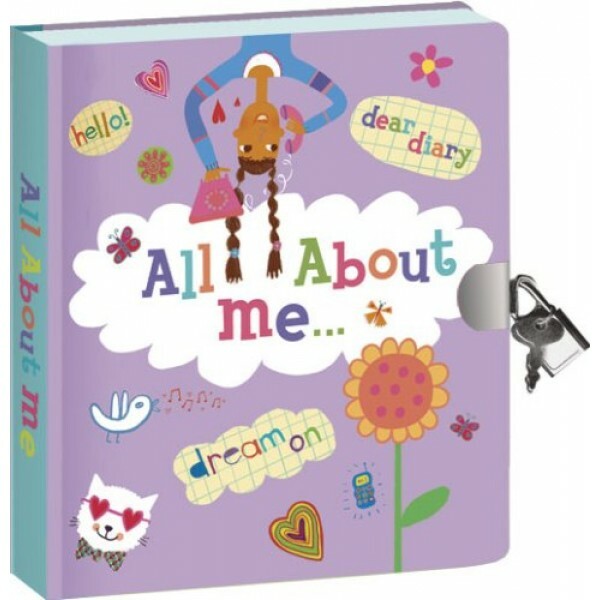 This diary will inspire girls to dream, to write, to imagine. This hardcover, gift-boxed volume includes a lock and key for protecting the special thoughts that lie therein. With 240 pages, there is plenty of space to dream big! Write, draw, and express yourself to your heart's content. This diary is made with recycled papers, printed with vegetable based inks.